North Mymms Youth Project has a large quantity of camping eqiupment available for hire to local organisations or residents. If you would be interested in hiring any of the equipment below of us, please get in touch or call us on 01707 444420. It is our policy not to hire out any equipment 2 weeks before our large camps and expeditions so available is limited at certain times of the year. 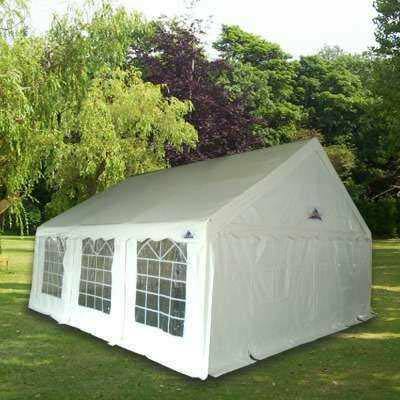 Most of our tents are 2-3 years old, however are kept in a good condition. The hire includes all tent pegs, mallets required or we can put them up for you (and/or take them down) if you prefer for an extra charge! 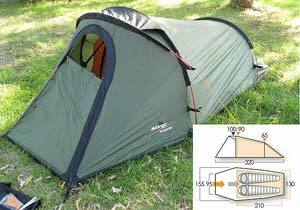 We are able to join these tents together to make a large tent if required. All 3 include the ground bar sets and rachet straps/big pegs for pitching in windy conditions if necesssary. 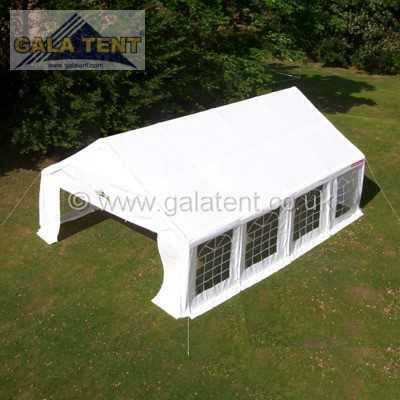 They can be configured so that entrance is through the end or the side of the tent, and whole sides can be removed/added as necessary. 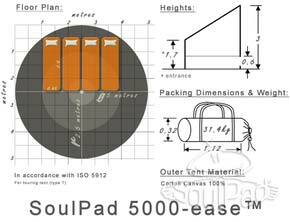 We love our Soulpad tents. 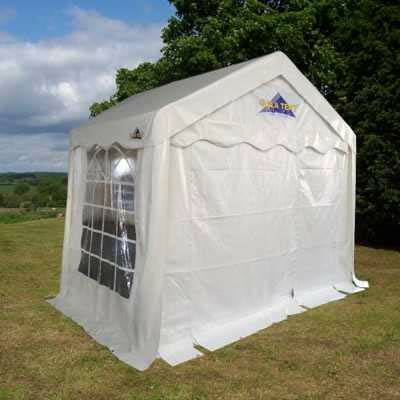 They are easy to put up (although we can pitch it locally for you if you like), remarkably stable and stay dry in the worst weather. 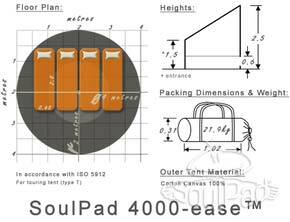 We sleep up to 4 kids a 3000 series, 6 kids in a 4000 series and 10 kids in a 5000 series however you may need to reduce these numbers if adults are using them! 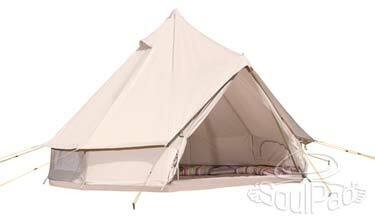 These lightweight tents are ideal for D of E as although you cannot stand up in them they are very light in the weight department and you can split up the poles and sheets amongst different people to reduce the weight further!. 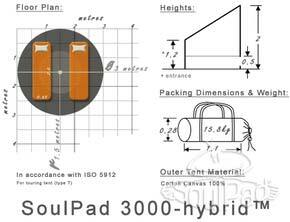 We hold two sizes - the 200 series sleeps 2 and the 300 series sleep 3. 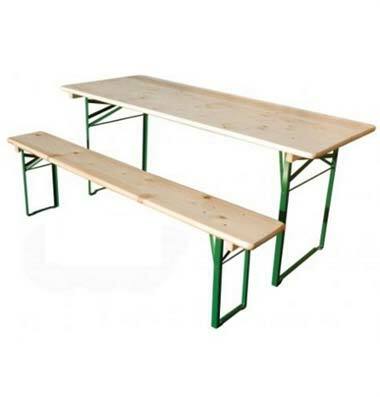 We own a number of tables and benches in this style which are suitable for use both inside and outside. As well as the cookers below, we also own a gas griddle suitable for large scale frying or simlar and a Burco water heater. 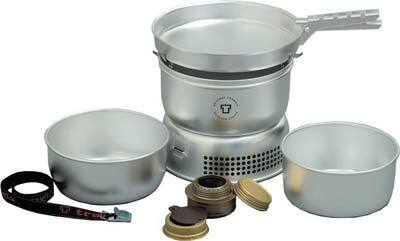 Our largest gas burners produce a total of 9.2kw output and are ideal for quickly boiling water etc. They come complete with gas pipe and regulator. A gas bottle can be borrowed for additional charge. 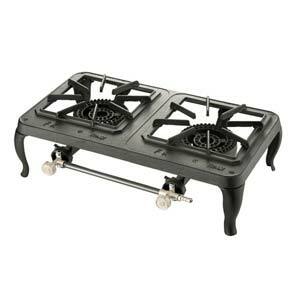 Our regular gas burners are ideal for cooking on and produce a total of 4kw per ring. They come complete with gas pipe and regulator. A gas bottle can be borrowed for additional charge. 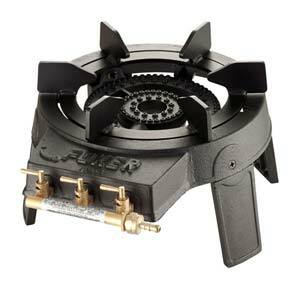 We also own a number of adaptors allowing you to run multiple gas cookers off one bottle. 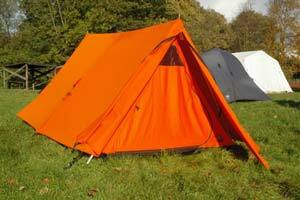 We own a number of trangier sets which are ideal for use on D of E expeditions and the like. 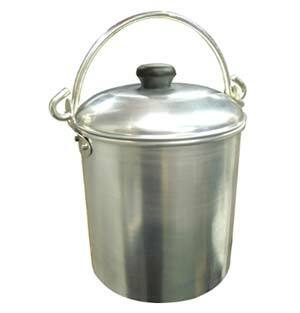 These can either be run off meths or a small gas bottle depending on your requirements. 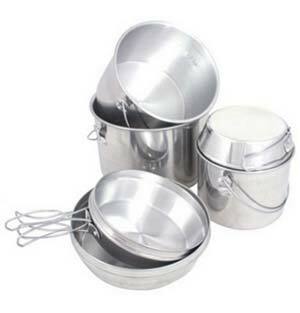 We own numerous cooking pots, fryinig pans, utensils, chopping boards, cutlery, plastic plates, bowls, cups etc suitable for a group of up to 80 to either cook and/or eat. Let us know your requirements and we will see if we can help! As well as our main hire items above, we own a large number of smaller items which could be borrowed - examples of which are shown below. If you cannot see what you are looking for, let us know as we may still be able to help! 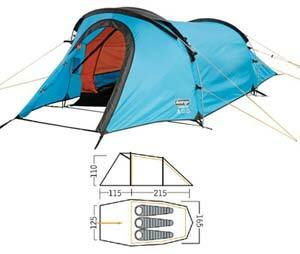 Lanterns for tents - Electrical LED based lanterns which are rechargeable. Blankets - useful for keeping warm at night! We also have a number of additional duvets and pillows etc Camp beds - for extra comfort at night Foam self inflating mats - We don't use lilos (they are horrible and keep you cold at night) but we have a number of self inflating foam mats available to borrow Sleeping bags - both child and adult size, along with liners. All of our sleeping bags are minimum 3 season so will keep you warm at nightime. 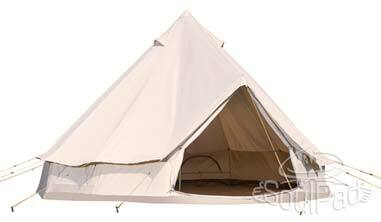 We do have a couple of adult size ones which are suitable for winter camping.